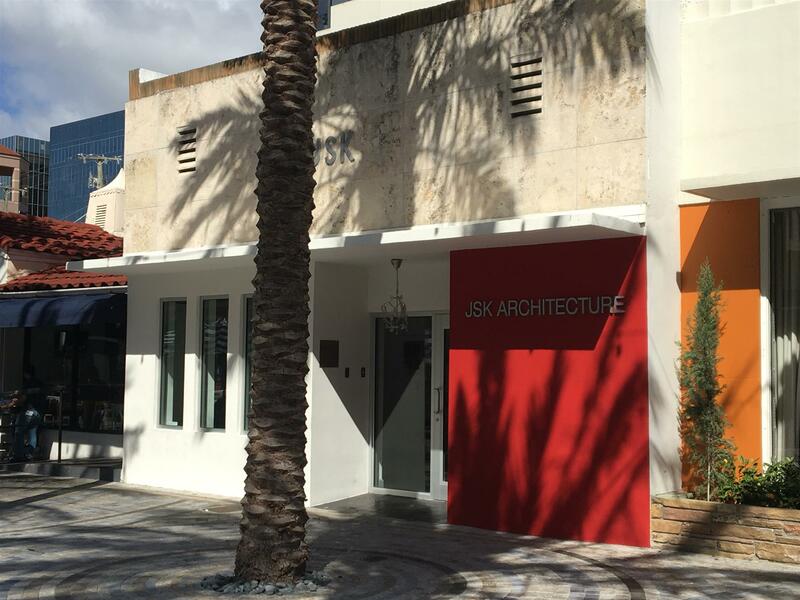 JSK ARCHITECTURAL GROUP is a full service company offering comprehensive Architectural and Interior Design, Historic Preservation, Construction Management Services and Urban Infill Design Services for a wide variety of uses and building types. At JSK we create responsive design that fulfills the client’s needs while elevating the surroundings and those within it. Our clients can depend on quality, function, and enduring design. We adhere to the belief expressed by the great French architect August Perret who wrote: “The Architect is a poet who thinks and speaks through the Art of Constructing” We believe in technical solutions to difficult problems and stylish solutions to any problem.